The essential facts and a helping hand are all you need to take control of your pension. The end result will be more power to you when it comes to planning for your future. 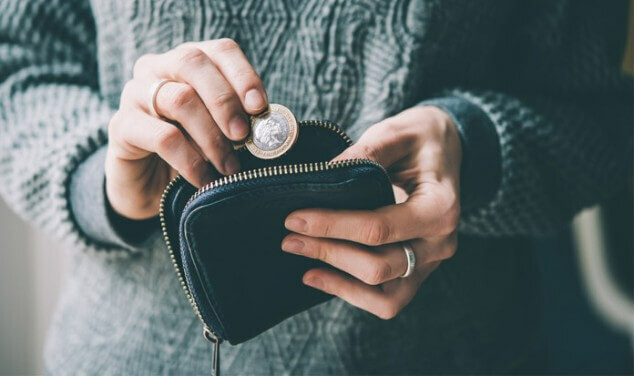 Find out what could be eating away at your pension savings, from poor investment performance to high charges, and how to get it back on track. Plus, what sort of pension review to opt for and how to find lost or forgotten pensions. Discover more. Just like your bank account or energy provider, you can switch your pension. From what types of pension you can switch (and those you can’t), to four reasons why a new pension scheme could benefit you and your finances. As long as you have the right type of pension, you can start accessing it from 55. Get the lowdown on all your options and why taking pension money from 55 isn’t right for everyone (it could leave you with a lot less money to live on in retirement). Discover more. Essential guidance around one of the trickiest pension questions out there. From setting realistic targets depending on your circumstances, to making sure you are getting the most out of your workplace, auto-enrolment scheme. Discover more. Get useful tips for increasing your retirement savings and discover the four cornerstones of a great retirement. Also, be wise to the power of planning ahead and how to avoid the six mistakes that could leave you worse off in retirement. Discover more. Planning ahead is key when it comes to setting realistic financial goals for your retirement. From knowing your options when the big day comes, to sustainable pensions and if you can leave your pot to your children.